JazzSmart is proud to announce the second of its workshops for 2014! We will be seeing the return of Derek Nash, Saxophonist extraordinaire, to Durlston Court School, Hampshire on August 8th and 9th. Derek will be running a two day workshop, with sessions on improvisation and chart reading. 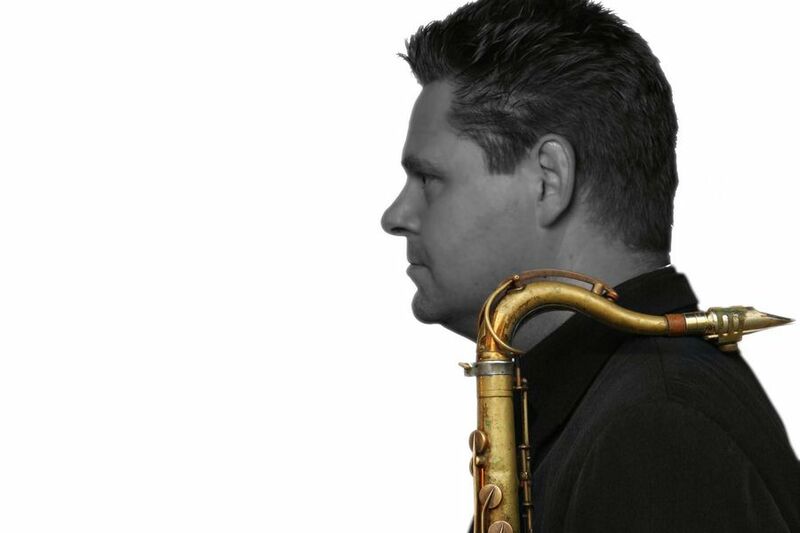 A fantastic opportunity for sax players to work with one of the UK’s top saxophonists, and featured member of the Jools Holland Rhythm and Blues Orchestra. James Rawlinson will also be on hand to help Derek over the two day course, bringing with him over 20 years playing/teaching experience. 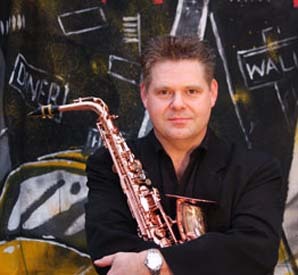 James plays with many bands such as the Regular Joes, Red Fez Orchestra, Forza Sax Quartet and the JRQ. Backed up with a professional rhythm section everyone is sure to have fun! There will be an informal jam session on the Saturday evening at the Rydall Arms in New Milton (BH25 6JJ). The price for this two day workshop is only £120, including lunch. Workshops run daily 10:00am-4:30pm Friday & Saturday. Entry requirements flexible, but as a general rule Grade 4 and above sight-reading ability (or relevant experience) is recommended. No necessary experience needed for improvisation sessions, just a willingness to get up and have fun is the skill set required! Spaces strictly limited so book early to avoid disappointment! Getting to Durlston Court School.